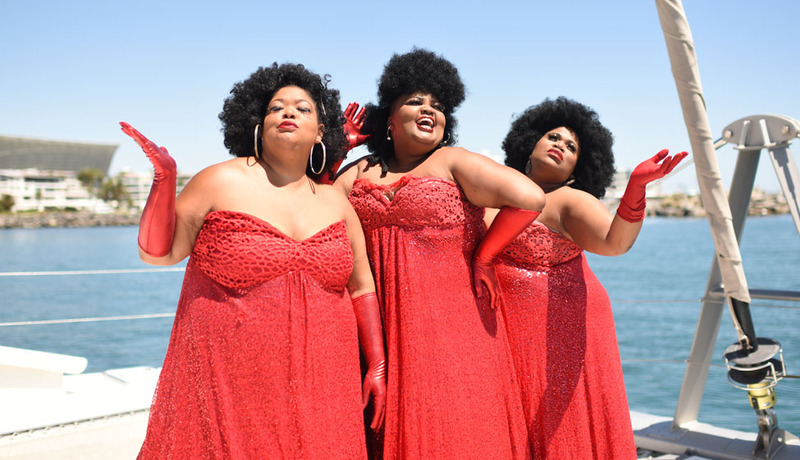 3 Tons of Fun were invited to perform at SABC3’s 3Talk Conference early in 2006 and at the Woman of the Year function in July of that year. Their first international engagement was in Thailand in September 2006 to entertain Pick n Pay franchisees from all over the world in their annual Conference. Since then they have travelled to Switzerland, Swaziland, Togo, Zambia, Ghana, Seychelles and Namibia as well as wowing audiences throughout South Africa and performing regularly at conferences at Sun City. They were the performers who wowed the audience at a Gala Dinner at the closing of the World Orchid Society Conference in Cape Town in September 2007. 3 Tons of Fun sang the acceptance speech for John Vlismas at the 2007 SA Comedy Awards. They were also privileged to be part of some of South Africa’s top performers to perform at the switching on of the Christmas lights in Cape Town in December 2007. More recently they have performed at the Loerie Awards 2008 and the Huisgenoot/YOU Skouspel in October 2008. In 2009 amongst many corporates throughout South Africa they also performed in Botswana, Nigeria and Thailand and are performed in Thailand in April of 2010 as part of the Freedom Day celebrations. 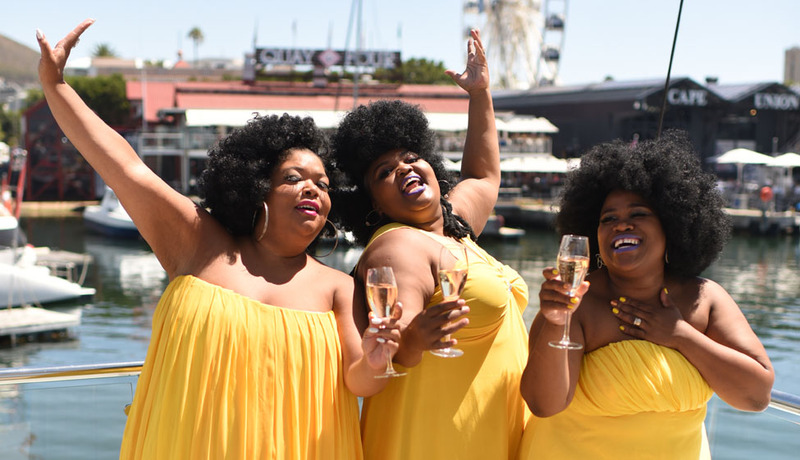 They have recently returned from performing in the Seychelles, and are currently in studio recording 2 original singles as well as their first album, which will be a combination of original tracks and their most well-loved cover tracks.